So you think a nice isolation platform would solve the issue? I was thinking about getting a wall mount and putting the isolation platform on that too. Thoughts? 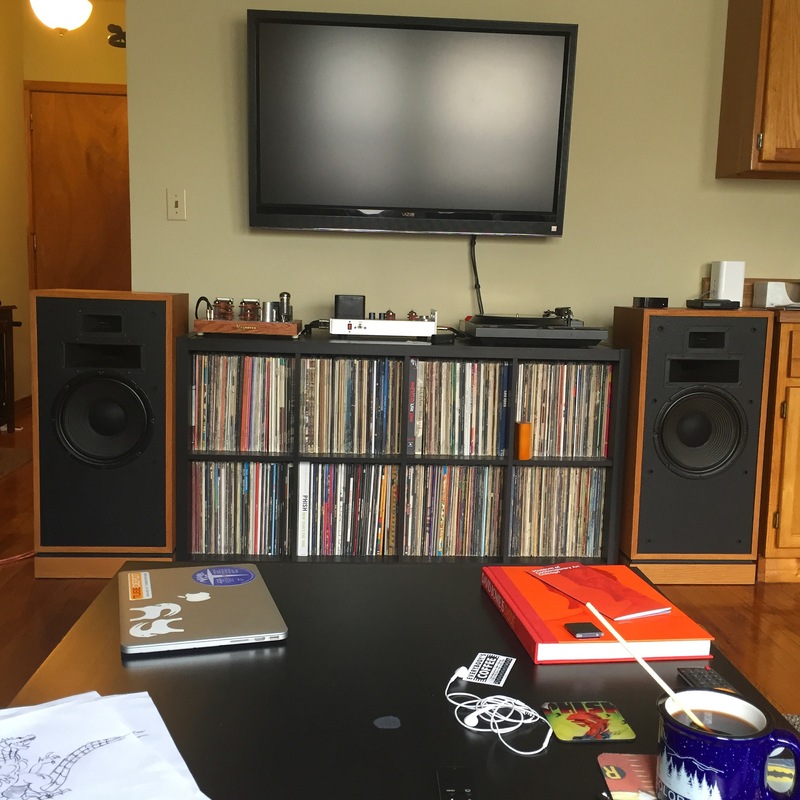 DTR20 - yes the turntable is right next to the speakers actually. Would messing around with the controls on my subwoofer be helpful? Moray James - Ya neither of my amps have that, I believe. is that something I can buy?